A wise man once said, ‘good lawn management calls for a regular lawn feeding programme’. We couldn’t agree more with Dr.D.G.Hessayon, who said this exact sentence in the gardener’s unofficial bible – The Lawn Expert. Finding the one can be hard. Finding the right fertiliser? Easy, with our super handy guide. 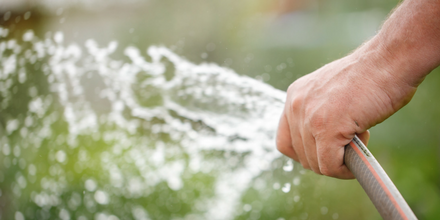 ﻿﻿Fertilising your garden, just like finding the one, may seem like a bit of a myth. We’re here to tell you it’s not! 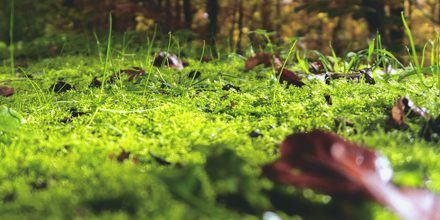 In general terms fertilising your grass lawn in autumn or winter will improve the grass' health and appearance. 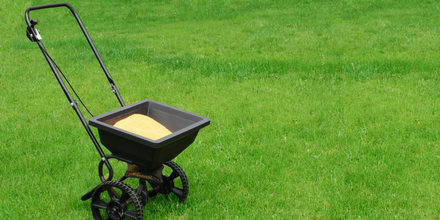 It will ensure your lawn is fed the correct nutrients it needs to stay healthy. It has been a long hot summer here in the UK and although most of us have embraced the sun with days at the seaside and a glowing suntan, our lawns are not so enthusiastic. 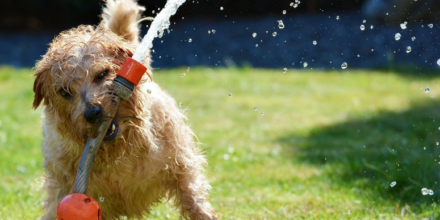 With the recent spell of hot weather, a hosepipe ban may well be imminent in the UK. 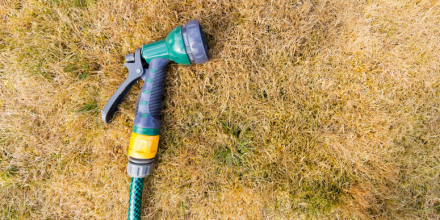 So we thought we would get prepared and know exactly what to do if our lawns begin to suffer from drought. Your Spring Lawn Fertiliser Guide is here! Has your lawn become thin and patchy under the trees or beside the fence? 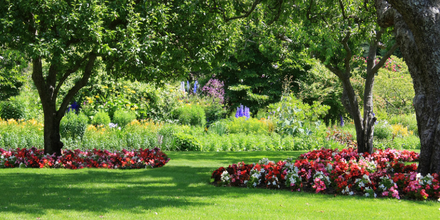 As we enter spring after a harsh winter, in particular, we find these shaded lawn areas are damaged and will not recover during spring as the rest of the lawn will. 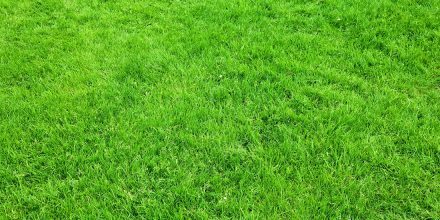 At The Grass People we recommend feeding your lawn at least twice per year, once during the spring and again during autumn. An autumn/winter feed will perk your lawn up after a busy summer and protect the grass during harsh winter conditions. 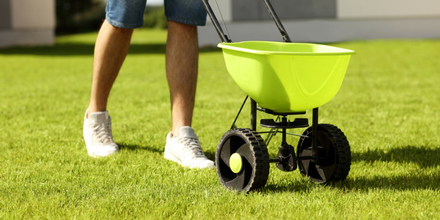 Did you know fertilising grass is sometimes known as feeding a lawn? 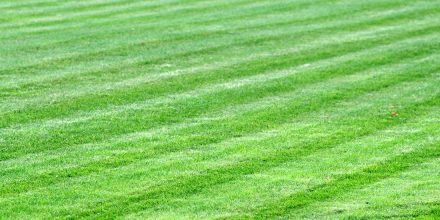 Fertilising boosts grass growth, reduces weed development and keeps moss at bay. Regular fertilising feeds your grass all the nutrients it needs to keep it strong, healthy and vibrantly green over the season.